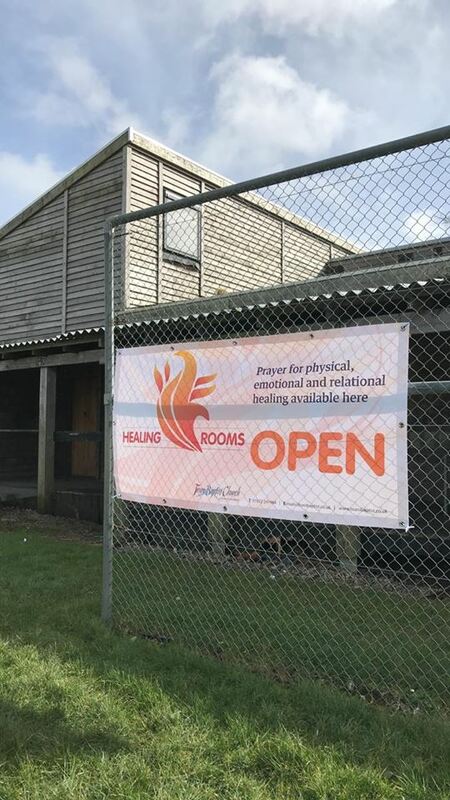 Healing Rooms is the name given to our ministry where we invite anyone who would like to receive prayer for healing to come along and be prayed for. Praying for one another is encouraged throughout the Bible and as Christians we completely believe in the amazing healing power of prayer. If you would like prayer for physical, emotional or relational healing please feel free to contact the church office or stop by between 11 and 12.30pm, Trelander Community Centre (main hall) any second Saturday of the month. We try to make you feel welcome within a relaxed and informal atmosphere. We will ask you few questions about what you would like us to pray for. You can share as much as you like (or absolutely nothing) about what you would like us to pray for. We can then pray for you whilst you are there or if you are not comfortable we will pray for you at a later date. As we pray we may ask you a few questions about the experience. Do people really get healed through prayer? Yes, ask any of the team for testimonies about how God has healed people through prayer. Does everyone get healed when they are prayed for? No, unfortunately not everyone receives healing through prayer but some people definitely do! If I’ve been prayed for before can I come back for more prayer? Who will be around when I’m being prayed for? To maintain confidentiality, only members of the Healing Room team and any friends or family members you choose to be present will be with you when you are receiving prayer. Is what I share kept confidential? Yes, we will keep anything you share with us completely confidential. The ONLY time we may consider breaking confidentiality is if we feel you are a danger to yourself or others. Where can I find the Healing Room? 11:00 to 12:30 the Second Saturday of the month at Trelander Community Centre (main hall). Do I have to attend a Healing Room to receive prayer? No. We love to pray for anyone at any time!! Simply contact the Church office during the week or ask one of the welcome team on a Sunday morning. If you have any questions or would like more information on receiving prayer, please contact the Church office.